Laser engraving gained its popularity about hundred years ago. Today, this business is in its infancy again. A business that has to deal with souvenirs and gifts will never fade. The starting capital required is $8,000 minimum. When the cost of engraving particular subject varies from $20 to $40, at least ten orders per day will result into a payback period of 3 - 4 months (given that initial cost is $20,000). Other experts name the number of 12 months. Still, it is quite a desirable PBP. Laser engraving can be counted as the only technology applied in the decoration of promotional products that allow you to get a steady market image. The changes caused by the laser are resistant to erasing and flushing. They are even capable of enduring the exposure to different solvents. These qualities are extremely important for the customers. Moreover, it does not require large financial investments. Another interesting option is to start engraving street billboards. Everything related to advertising is always in demand. So you can start a productive cooperation with some advertising agencies. The process itself has a lot in common with the usage of the printer you have at home or work. The fundamental difference is that instead of using ink, laser engraving equipment burns a small dot on the material you’re using. 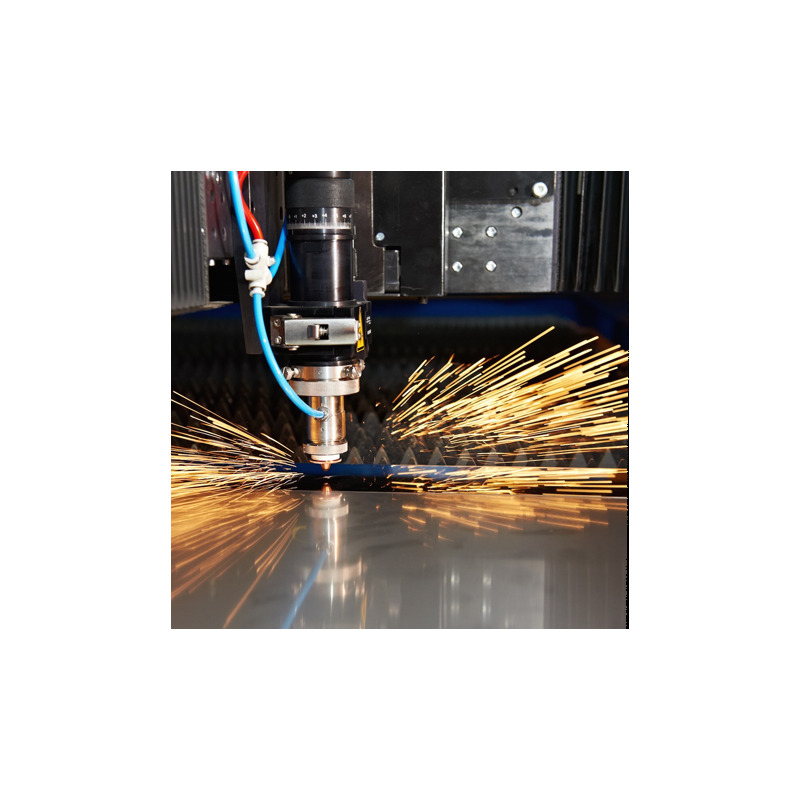 Laser engraving is a fairly automated process; no intermediate processing stages are involved. As a rule, the whole process takes from 30 to 40 minutes. The finished good endures various mechanical and chemical impacts due to the fact that the feedstock has special physicochemical features. A laser can print almost everything, including scanned images, photos, clipart, CAD drawings. 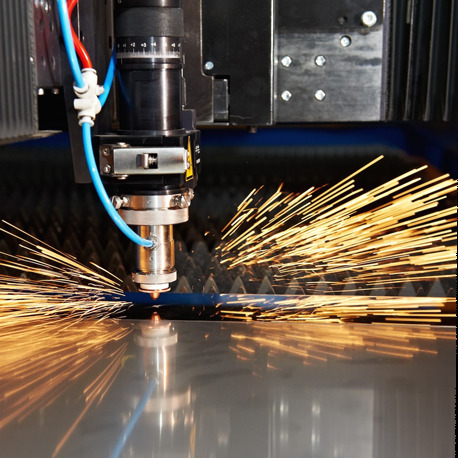 This business implies the involvement of two different services at the same time: laser engraving and cutting. The approach to each is the same. The competition is sharp enough, so the best way to survive in this business is to differentiate your catalogue. Except for the trivial services, involve few unique and rare one (you may choose from listed below). ● Individual souvenirs like toys, jewelries, hats, etc. Recently, another range of clients appeared: motorists who wish to equip their cars with engraved side mirrors. It prevents car theft. One more idea is to use the engraving on the diplomas and certificates. 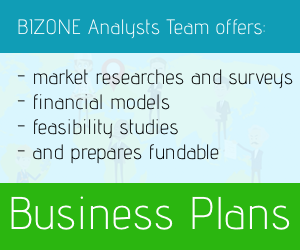 This kind of business possesses one outstanding advantage: its areas of implementation are unlimited! Anyone can become your client and order just anything. However, the statistics show that 75% of the new customers are industrial type work. These services are demanded by private potential customers as well as diversified companies like furniture manufacturers. This business is impossible without three main things: a laser engraving system, powerful computer and graphics programs installed. Mind that the cost of laser engraving machine is rather high. It depends on whether you’re going to run a small indoor business or launch an enormous enterprise. furniture and shelving - $7000. Such a price gap can be explained by the quality of the finished goods and number of functions. So, there is a sense to use an expensive system. Therefore, at the beginning of your business it is better to rent the system. You can contact the manufacturer or the dealers that will provide the machine for rent even via the Internet. Of course, there are several startup kits available for less than $10,000, but can you imagine their outcomes? They might ruin your reputation from the very beginning. Make sure before purchasing any cheap product, you consult with a qualified product representative who can help you with choosing the best equipment for your laser engraving business. You will also need other things like office furniture, fixtures, and other items that make up the inventory. The consumables for such equipment are considered to be one type of raw materials needed for this start-up. The diamond needles actually carry out the entire engraving process. One needle is sufficient to apply at least 30 images. You will certainly require a computer system and one of the graphics design / DTP softwares available. You have to purchase either Windows XP, 2000, Vista, Windows 7 or 8 OS which are compatible with the demanded equipment. It’s recommended to use the following graphics / DTP software: CorelDraw, AutoCAD or Adobe Photoshop. software and special programs installation - $250 per month. The supporting materials you might need include: acrylic, glass, marble, wood, cardboard, double-layer acrylic, leather, plastics, jeans, plywood, mirror, composite, rubber, fabric. Most of the time you will receive a finished good to handle it in a way customer wants. On the whole, the total expenses for consumables can amount up to $2,000. As for the laser cutting, not many options arise: a flat metal, sheet, and tubular parts manufacturing. You may choose to run the engraving businesses from home, but keep in mind that it will require enough space for your laser, computer, worktable, the storage of your supplies and all of the general office equipment. To open the workshop, all you need is to rent a small space in a shopping mall. It attracts more clients than home conditions do. Even 8 square meters (!) will be enough to accommodate the equipment, set up the products and arrange a compact photo studio. You will need a good, light premise with minimal humidity. Laser engraving is that sort of business you’d better start from scratch. Don’t think about franchising: mind the outright initial purchase cost! Register the name of your newly founded corporation through state Secretary of State offices, and through the United States Patent and Trademark Office (USPTO Trademark Search). Decide on the form of your business: you can register as an individual entrepreneur or an LLC. Before launching this business, you need to sign all necessary documents and licenses. Register it as a legal entity to avoid all possible problems with the authorities and the law in the future. To choose the most beneficial location, it is necessary to know your target customers. They are: restaurants, carpenters, auto dealerships, architectural firms, gift shops, hotels, home builders & construction, clothing designers, jewelers, and wedding coordinators. 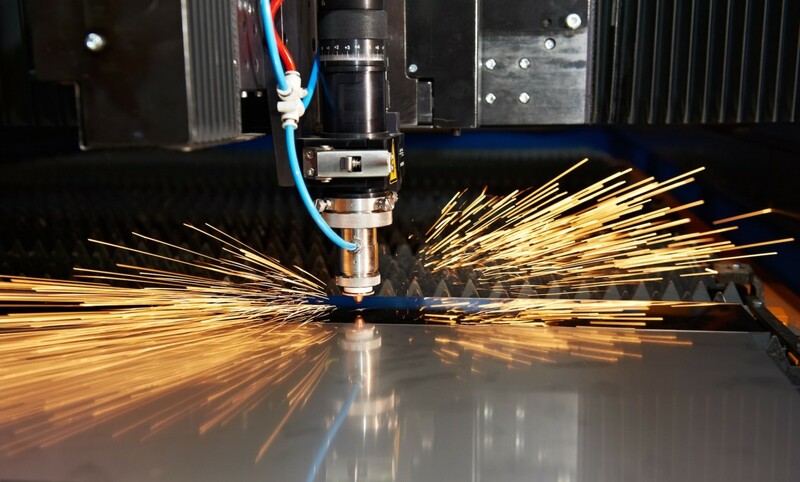 Regarding advertising campaigns in the local market, you will have to keep in touch with companies that demand laser cutting services and offer them some quotes. The second way is to place the commercials in the newspapers, magazines, online, or go mobile. Street ads are costly and risky without special licenses obtained. By hiring more than five people, you have to get employee’s compensation insurance. Another alternative is to apply for general liability insurance. Frankly speaking, in order to service all of the operating equipment, the work of just one operator who can work with graphics programs will be enough. Set online and onsite trainings for both your employees and customers. It is critical to teach how to handle particular software. For instance, working with Corel will solve 90% of the issue. The lasers are extremely easy to apply. You won’t need experts with premium diplomas to figure out the job for you. It is more essential to run safety training for your staff.